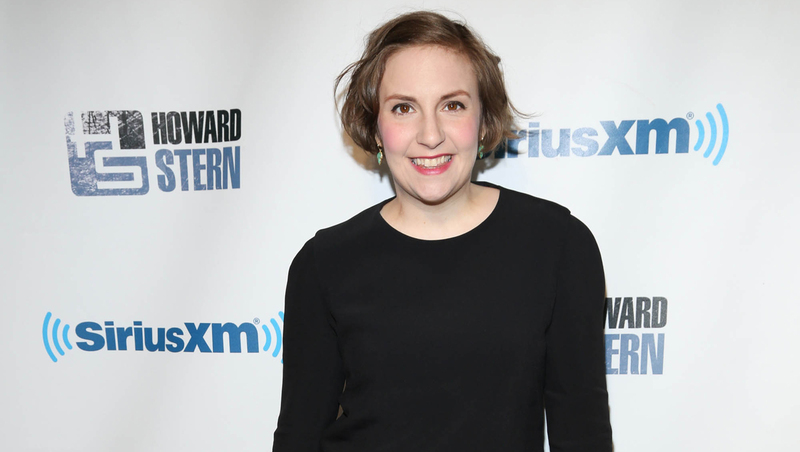 Lena Dunham to host "Saturday Night Live"
What would Hannah Horvath have to say about this? "Girls" creator/star Lena Dunham is set to host "Saturday Night Live" next month. She's slated to make her "SNL" hosting debut on March 8. The musical guest that night will be The National, also making its first-ever appearance on the NBC late-night show. The band's most recent album, "Trouble Will Find Me," received a 2014 Grammy nomination for best alternative album and the documentary "Mistaken For Strangers" hits theaters last week of March. "SNL" returns with new episodes on March 1, with "The Big Bang Theory" star Jim Parsons hosting and Beck as musical guest.